We strive to be good stewards of all God provides for Calvary’s local and global ministry. 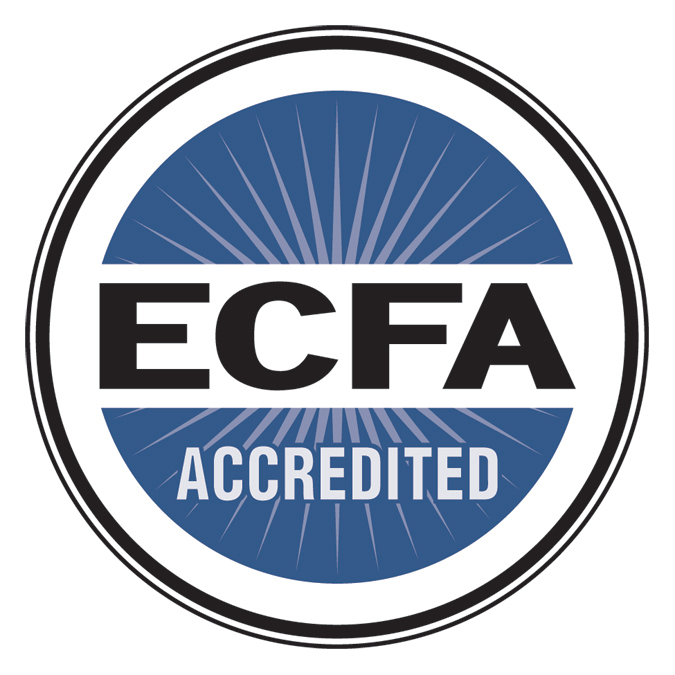 In addition to our annual audit process, we have now also joined the ECFA (Evangelical Council of Financial Accountability) to follow their best practices for financial management of ministries. This accreditation agency is dedicated to helping Christian ministries earn the public's trust through adherence to Seven Standards of Responsible Stewardship. Read below for more details of how Calvary is making a difference locally and globally. 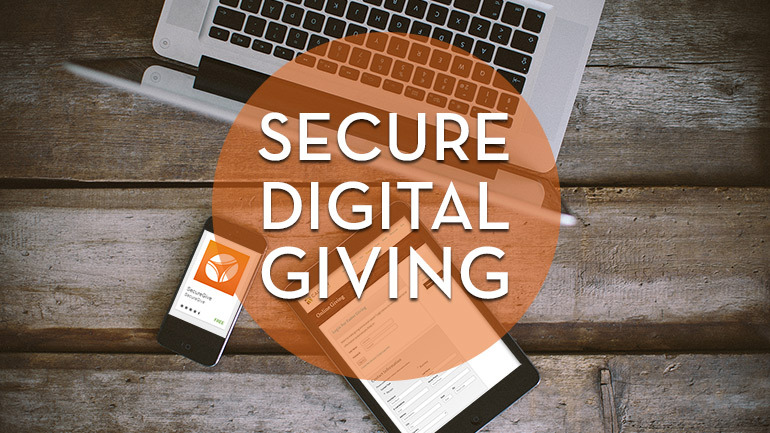 Mobile App: Search “SecureGive” in App/Google Play Store and follow prompts. Text: 888-280-4456 with amount and keyword: General, Missions, ENF, GP or Camp. Consider saving the number in your contacts for future use. Please contact us at or 714-973-4800 for more information on any of these areas of stewardship.